What does make beards so great? 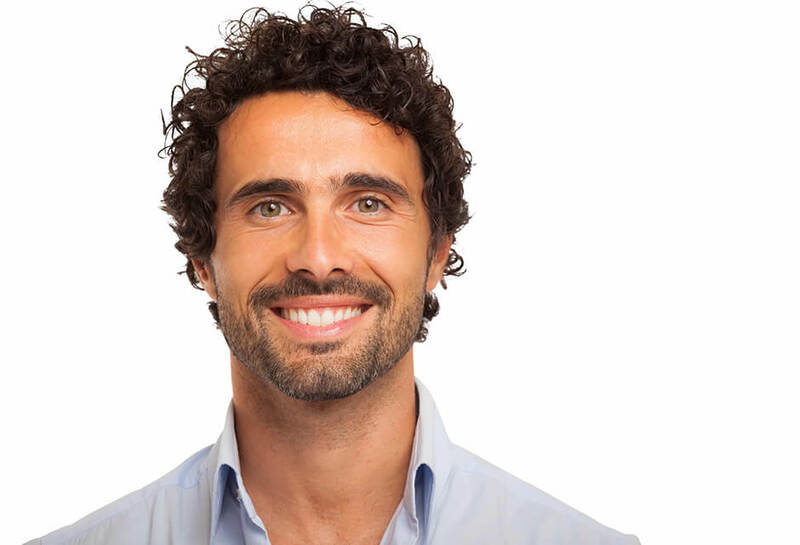 Similar to women, men use different beards to shape a face and highlight some face and body parts. Beard works like an accessory enabling crafting one’s style. Starting growing a beard is an important step for every man. You might simply want to experiment with your style, have some fun or be in doubt. A great solution to this problem is to grab your favorite camera, take a few pictures and then simply find some cool app to add beard to photo. Thanks to RetouchMe online photo editor you can get spectacular results in bearding yourself. 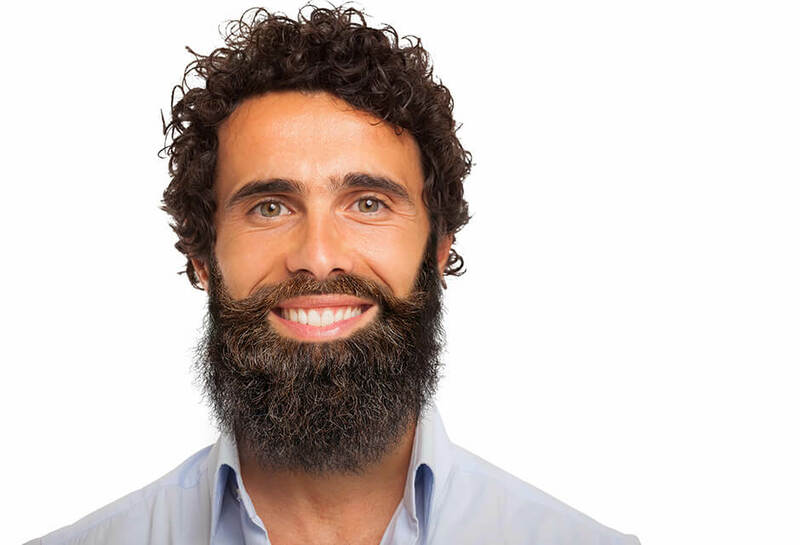 With RetouchMe, you can add a beard to a picture with no effort. Here is what you need to do. First, download our retouching app on your iPhone or Android device. Then, upload those photos you would like to edit, choose a touch up option (add beard to photo or any other out of 30+ retouch features) and send to photo designers available 24/7. On RetouchMe site, you are able to see incredible before and after pictures for every filter and see that our program makes wonders with the images. They look so realistic just like if they were taken in real. So, don’t worry! RetouchMe is ready to beard you!